In Fat Soul Fridays, the second novel in the Fat Soul Philosophy Series, Madeline Prescott (from The Metaphor Maker) returns as a newly retired philosophy professor, adrift with an uncharted future. In an impetuous move, she and her British-American husband, Alex Moore, venture back to the place where they first met to re-open Van Gelder’s Tea and Books with hopes of recapturing something of their youth. But instead, they find themselves embroiled in the crises of their youthful group of friends which meets for tea on Friday afternoons to discuss “things that matter.” But all is not tea chat. Humor and poignancy intertwine as the tea shop’s high-strung shop manager, George Saunders, becomes the catalyst for the group’s “happiness experiment,” an adventure which transforms the life of every member of the little group that meets on Fat Soul Fridays. 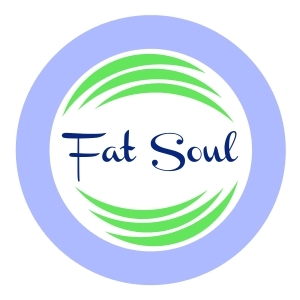 Click below to read more about the concept of Fat Soul!